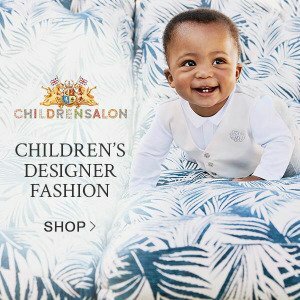 A highlight in The Fall Winter 2013 season for kids fashion was the Mini-Me trend where high-end adult fashion designers brought the same brand DNA into their children’s collections. 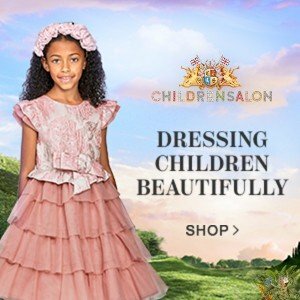 Online store Melijoe has been featuring these Girls Mini-Me looks throughout the season in their monthly “Le Magazine”. Melijoe is now offering these amazing Girls Mini-Me looks in their Winter Sale. Plus, this weekend only, Melijoe is offering an additional 15% off with code: EXTRA15. 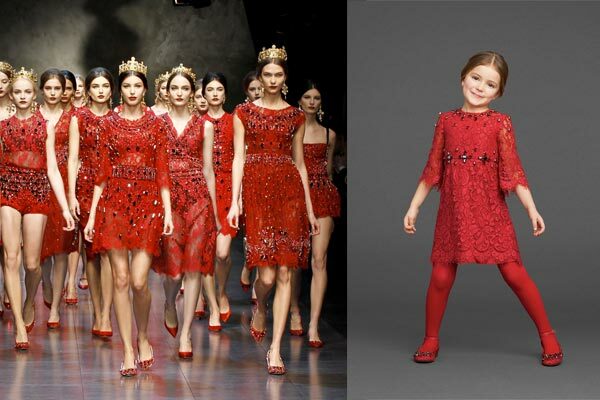 Dolce & Gabbana has a true mini me collection for Fall Winter 2013, taken directly from the Milan women’s runway show. My favorite part of the runway show was the finale, featuring gorgeous red cardinal enriched dresses with embroideries and stones. For the Dolce & Gabbana girls collection, you’ll find beautiful red lace dresses with cherry patterns, mosaics, white and black lace, trendy tweed, and more! Definitely my number one favorite mini-me girls collection! My favorite mini-me dresses from Kenzo is this heart print dress, straight from the women’s Fall-Winter 2012 runway collection. The sleeveless navy blue dress is made of a soft silken fabric and features a heart-print pattern in brown, grey and turquoise. 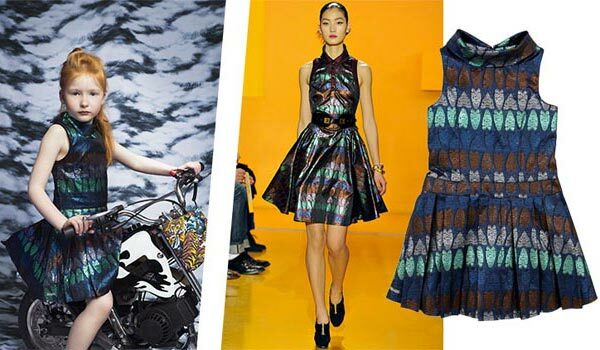 In The Kenzo Tiger Fever Collection, you’ll also find lots of fun dresses and tops featuring the tiger motif. 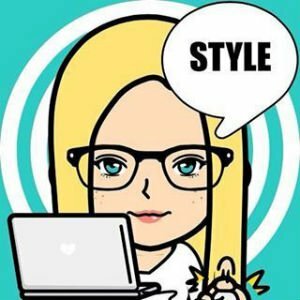 This graffiti-styled dress is my daughter’s favorite! Gaultier Women’s Fall-Winter 2012 Runway Show featured graffiti and urban street style with giant spray-paint bubble letters decorated many of the pieces. 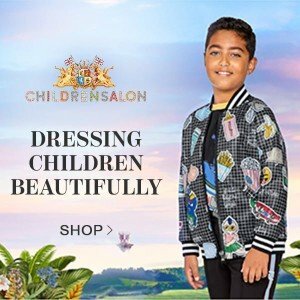 The Junior Gaultier girls collection brings back the casual and relaxed pure street style with this graffiti-styled dress, shirts, and leggings. Melijoe is based in France and ships worldwide right to your doorstep!